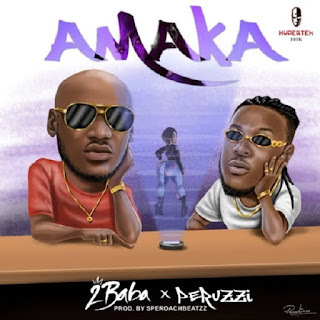 Music : Nigerian legendary singer, 2Baba is out with a straight banger titled “ Amaka ” featuring DMW recording artiste, Peruzzi . Peruzzi do justice to the wonderful instrumental. The Unlimited L.A directed video will be out soon.